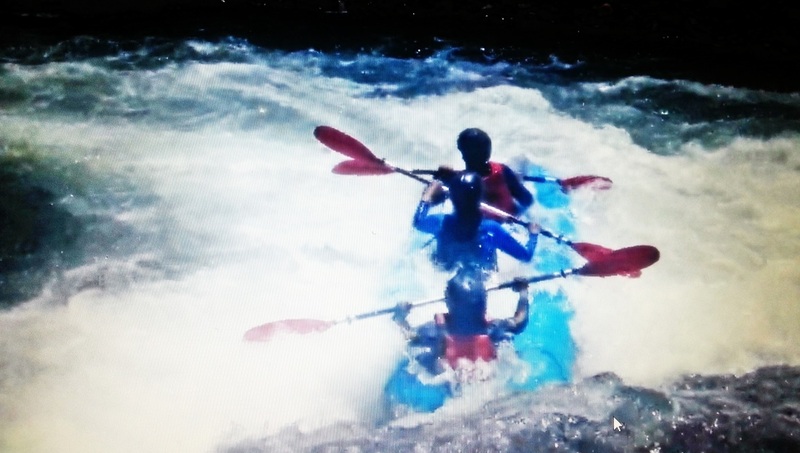 Join us for a breath taking Whitewater kayaking ride in Tarlac. NOTE: Diff rate applies if less than 12 pax. For small groups, you may join us in our upcoming tours to avail this promo rate.